PLOT: A cryptic message from Bond’s past sends him on a trail to uncover a sinister organisation. While M battles political forces to keep the secret service alive, Bond peels back the layers of deceit to reveal the terrible truth behind SPECTRE. For years video game makers have been trying to master a truly interactive movie. To lift the simple game art-form into something that looks and feels like a piece of real cinema. Here, Sam Mendes has gone in the opposite direction and managed to dumb down cinema into what looks and feels like no more than a run of the mill action game. From the obvious use of CGI, the stealthy sections, the sniper parts, the QTE boss fights and the henchmen that are so poor a shot they could be beaten in a firefight by Stormtroopers. Spectre also takes all of the hallmarks of Bond cheese to the max. The young girl falls in love with Bond after about 15 minutes of screen time (probably a few hours in film) and the bad guy has so many opportunities to kill his nemesis, but decides to tell him a story instead (at one point I thought I must have gone into the wrong screen and was watching a 1960s episode of Batman!). With such a sign-posted script there was no need for Spectre to run into 150 minutes and the proof of this was the sight of the people on either side of me in the cinema fast asleep. In fact my highlight of the whole film was the airbag scene which got a small laugh, waking up the lad to my left with a loud snore and a jump out of his seat. 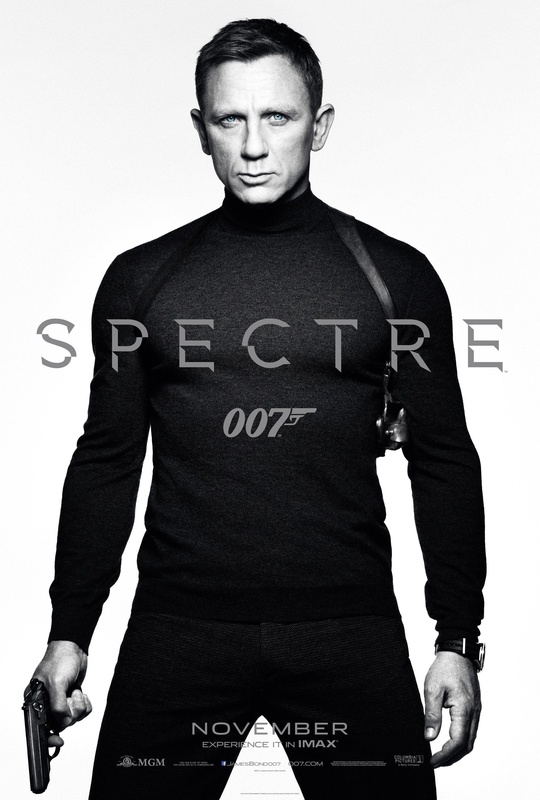 After the strides in the right direction from Skyfall I was very hopeful that Spectre would keep Bond on track. However this one should be filed under ‘not as bad as Quantum, but not much better’. You can also read our boxset review of all of the Daniel Craig Bond films. For years video game makers have been trying to master a truly interactive movie. To lift the simple game art-form into something that looks and feels like a piece of real cinema. Here, Sam Mendes has gone in the opposite direction and managed to dumb down cinema into what looks and feels like no more than a run of the mill action game. I was the same with Skyfall. But at least that turned out reasonably well.